something of even greater value. the lives of people close to you. Anyone who gambles can develop a gambling problem. 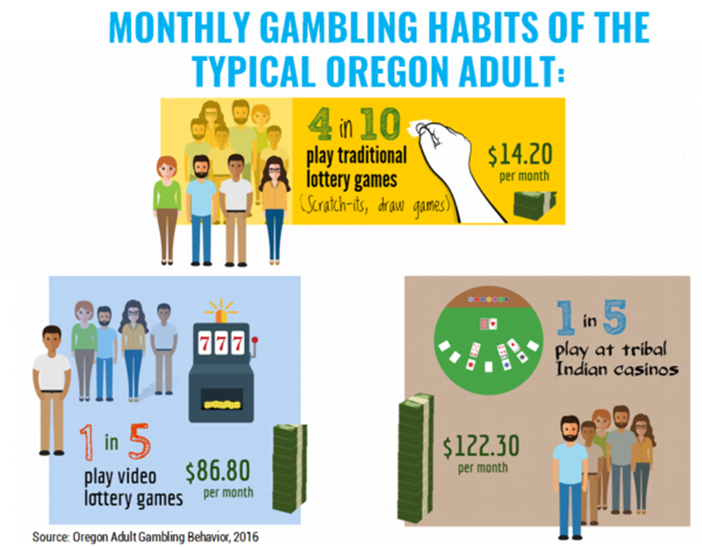 socially responsible way that lowers the risk of gambling harms. What can I do if I think someone has a gambling problem? ​First, choose a comfortable place where you feel safe and will not be interrupted. Tell the person you care about her and you are concerned about how she is acting. and what they can expect from you: I won't cover for you anymore. Do set a time and money limit—stick to it!